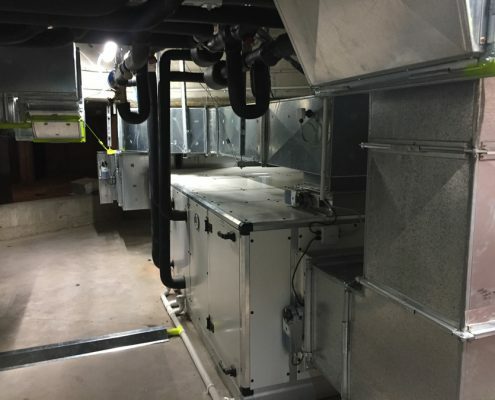 X’Cell Engineering has been supplying the New Zealand HVAC market for over 10 years and has developed a niche in the supply of high quality New Zealand made systems. 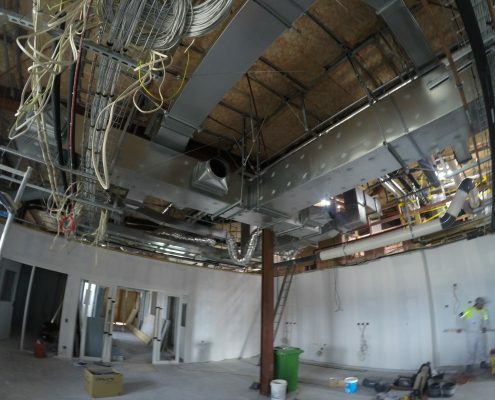 Our cutting edge direct CAD to Plasma Cutting software and hardware setup, places us ahead of the field. 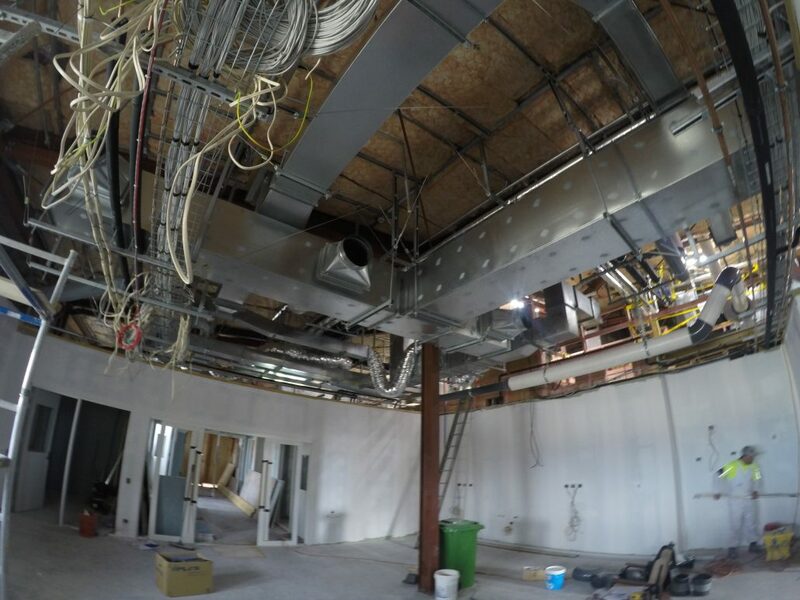 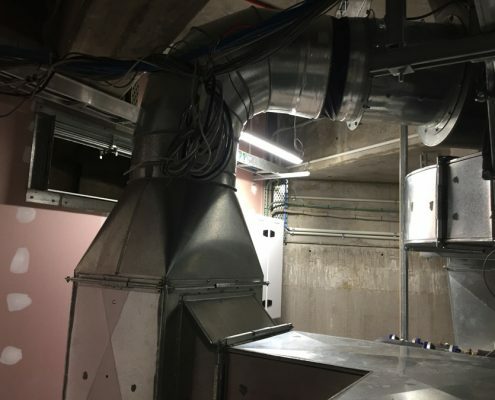 For those difficult to access or challenging projects, our team can develop custom solutions that will do the job well and minimise any disruption or downtime for your team, on time and within budget. 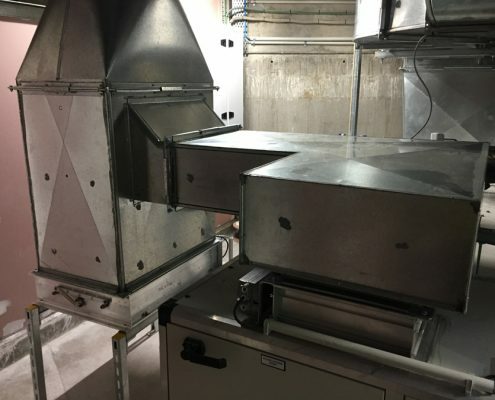 Food and manufacturing sites are subject to the most rigorous safety and hygiene regulations and inspections. 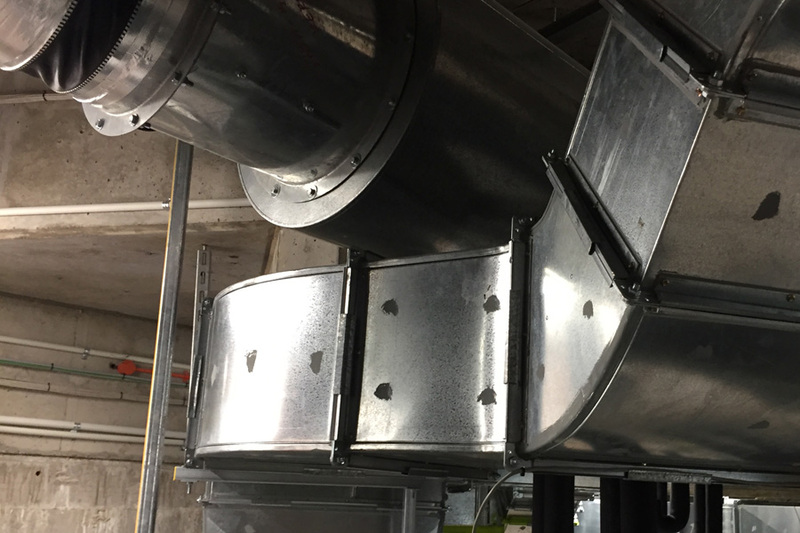 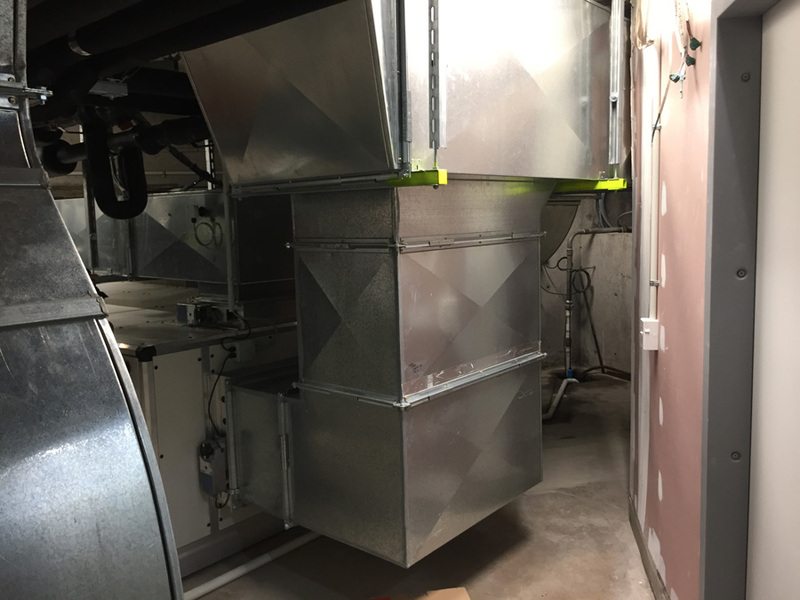 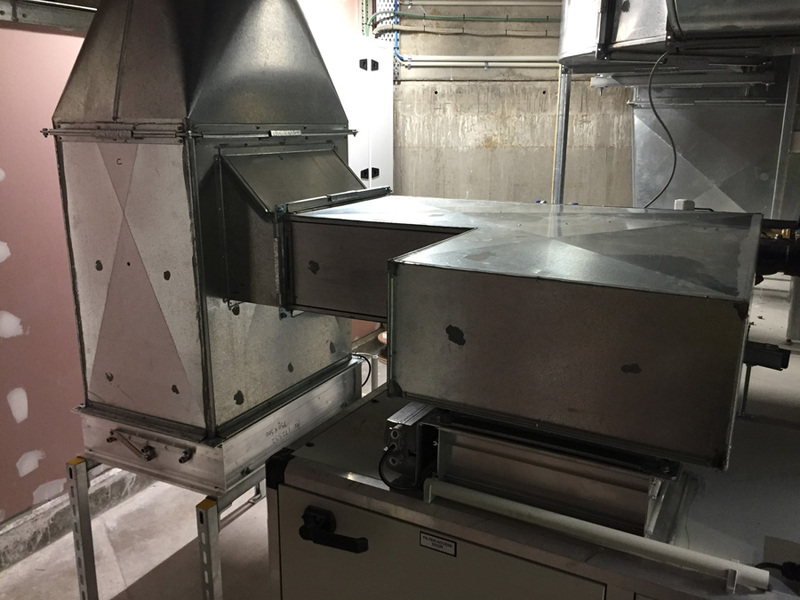 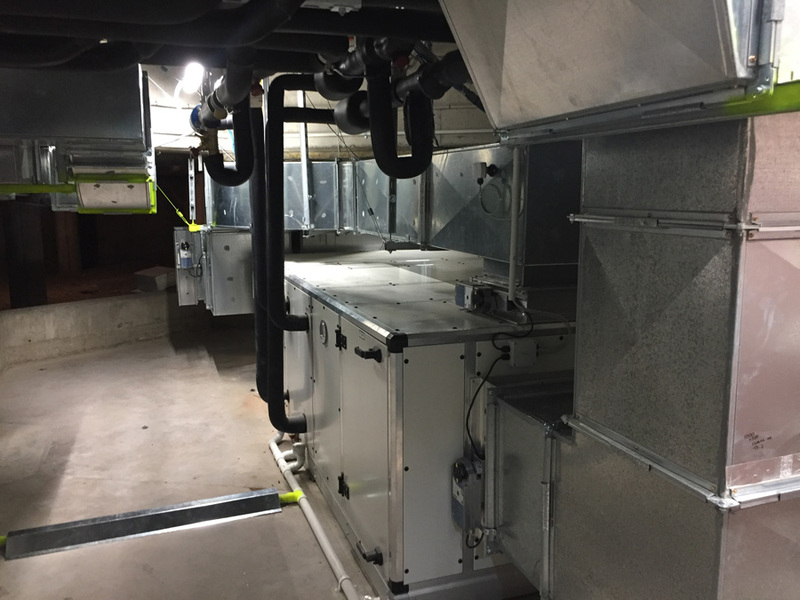 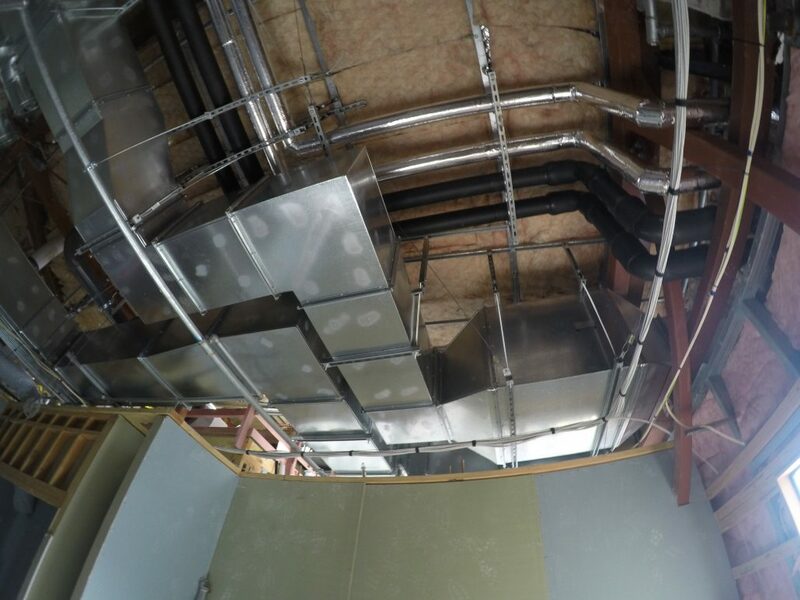 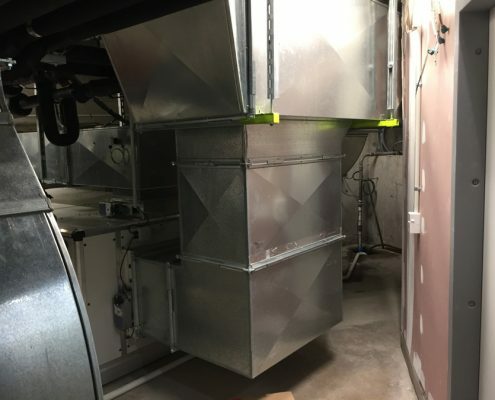 We can offer stainless steel and galvanised ducting to a SMACNA standard. 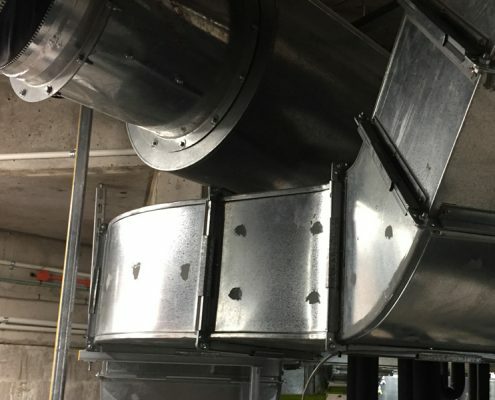 We also produce other products suitable for your extraction needs.